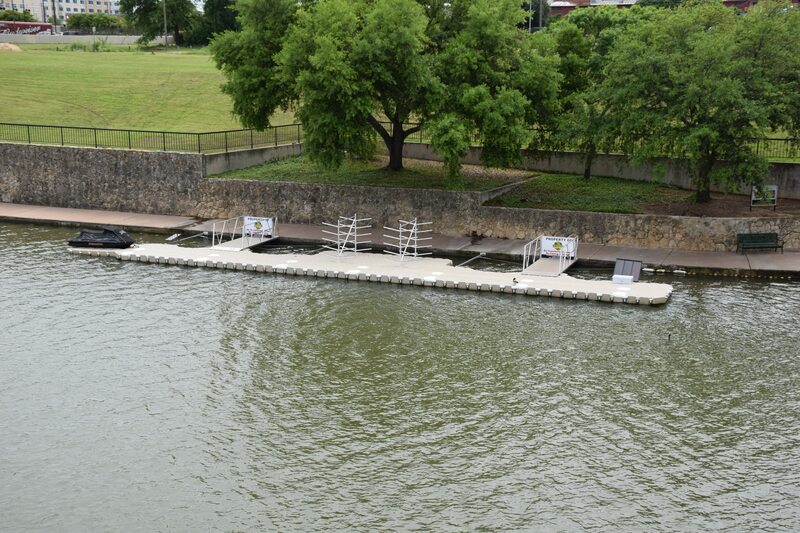 A recreationnal services company based in Texas mandated us to provide them with a turnkey solution for their kayaks and SUP’s rental facility. The results are quite impressive! Fully equipped with a rescue PWC dry docking system, custom made surf racks and a solar powered L.E.D light system, the guys at BICYCLE WORLD are all suit-up to welcome their clients! Congratulations to the new CANDOCK owner’s and a big thanks to Mr Scott James and his wonderfull team!